designtocaredaily: Albino Model made it her mission to overcome the stereotypes and she is succeeding already. 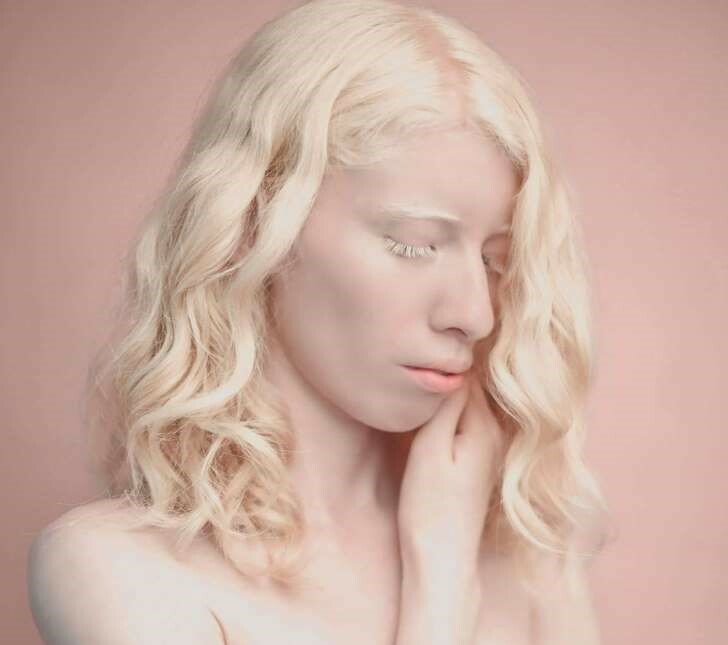 Albino Model made it her mission to overcome the stereotypes and she is succeeding already. After a lifetime of being teased and misunderstood, albino model Ruby Vizcarra made it her mission to overcome the stereotypes about her skin condition and encourage others to embrace their natural beauty. During an interview with Yahoo Lifestyle, Vizcarra, 24, recounted that while she was growing up in Guadalajara, Mexico, there was a lot that she didn’t understand about her condition of albinism, which leaves people mostly devoid of pigment in their skin, hair, and eyes. “When I was little, I didn’t know why I was different, but my mom would always say I had albinism,” Vizcarra said. Although she isn’t the only one in her family with the skin condition — one of her four sisters, as well as a paternal grandmother and a maternal aunt, were also born with albinism — she didn’t understand as a child why she got sunburned so easily and couldn’t play outside for as long as other kids did. And she wasn’t the only person who didn’t understand much about albinism. 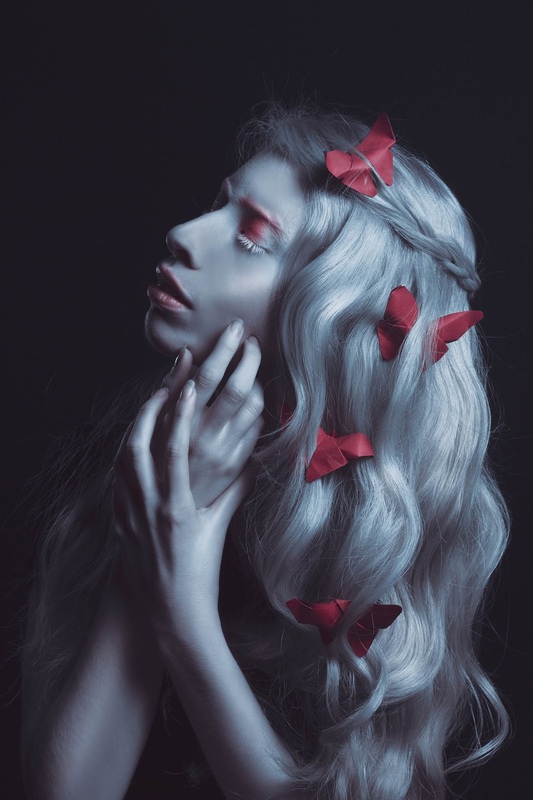 After turning 18, Vizcarra began to learn about albinism online and decided to pursue modeling professionally. But once she was signed by a modeling agency, she realized she wasn’t going to book the kinds of jobs she’d hoped — and began to forge her own path. In addition to pursuing modeling, Vizcarra has also started an organization called Movimiento Albino Latino, which not only provides support to albinos but also educates others in her community about the condition. 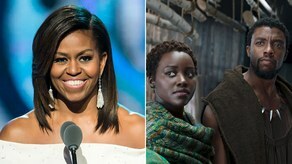 Story first appeared in Yahoo Lifestyle.